Welcome to Clearfield Family Eyecare! The full service optometry practice located in downtown Clearfield. 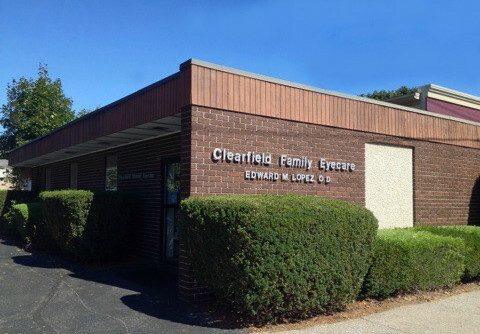 Serving Clearfield since 1996, Dr. Lopez and his friendly, professional staff have a well earned reputation for providing skilled and caring service to patients of all ages. 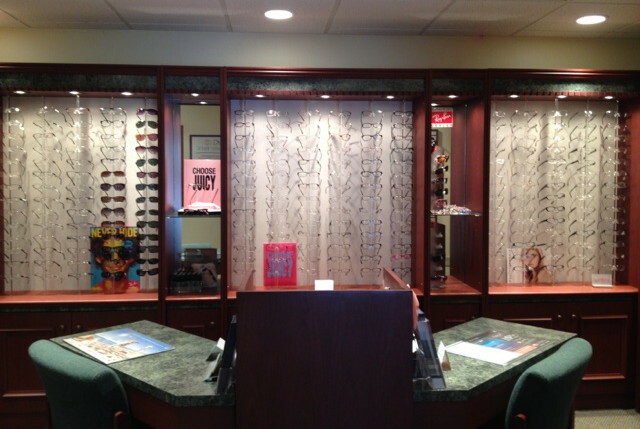 We excel in all areas of eye and vision care. Whether you need state of the art glaucoma management, have a complicated contact lens prescription, or just want to get the best glasses ever, we have you covered! We specialize in all types of contact lenses, including those for astigmatism and bifocals. We treat, manage and monitor a variety of eye diseases such as glaucoma, cataracts, macular degeneration and diabetic eye disease. Copyright 2013 Clearfield Family Eyecare. All rights reserved.